A little bird just wants some peace and quiet—but he’s about to get a whole lot more than he bargained for in this clever picture book debut, in the tradition of Jon Klassen’s I Want My Hat Back. When a fox comes by, the bird finally loses his cool. But it just so happens that fox showed up for a reason, and the little bird’s outburst leads to a surprise ending you’ll want to read again and again. Daniel Miyares has illustrated books such as Bambino and Mr. Twain and Waking Up is Hard to Do. Pardon Me! 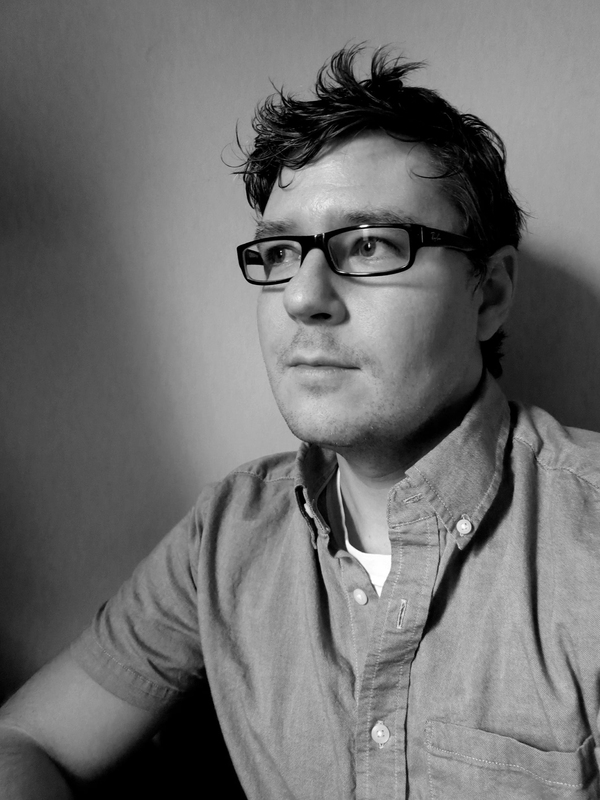 was his first adventure as an author/illustrator, followed by Float. He earned a BFA in illustration from Ringling College of Art and Design in 2002 and has since worked for Hallmark Cards Inc. Daniel currently lives near Kansas City with his lovely wife and their two small children. "A fabulous choice for storytime; pair it with Jon Klassen's I Want My Hat Back (Candlewick, 2011) for surefire laughs and cries to 'read it again, please.'" 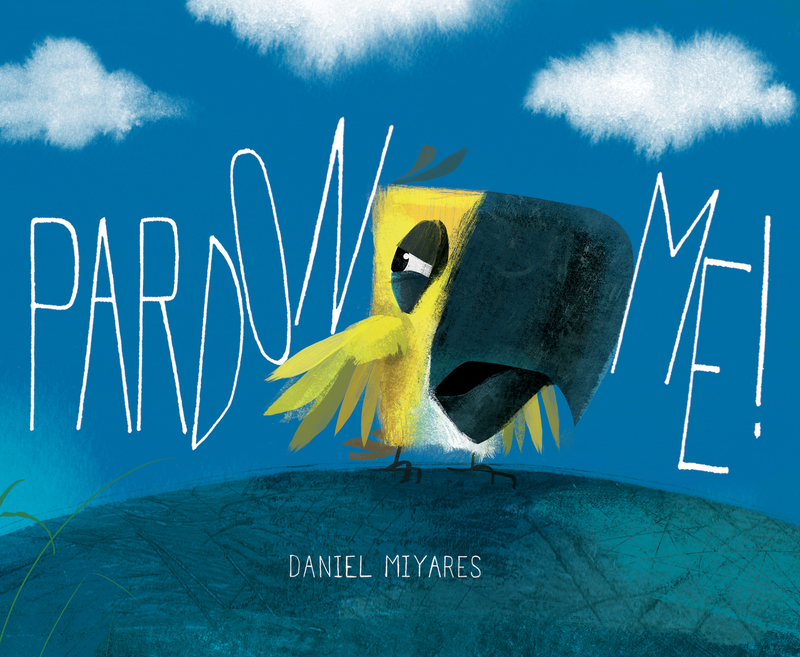 "Miyares, in his first outing as both author and artist, follows in the footsteps of Jon Klassen . . . A winning, mischievous read-aloud." Book Cover Image (jpg): Pardon Me!